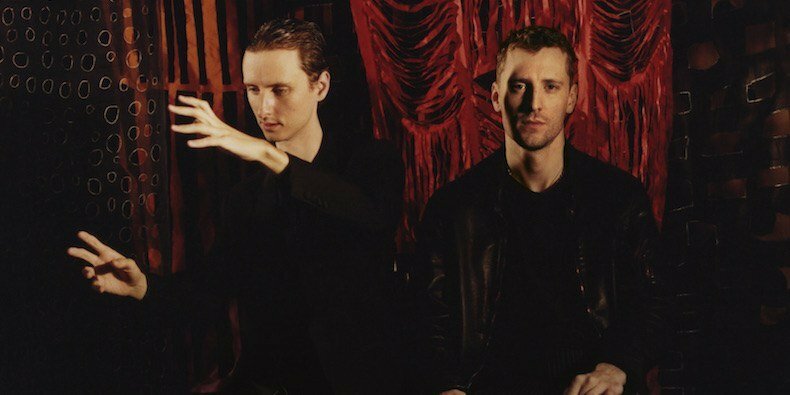 Six years after Field of Reeds, British band These New Puritans (lead by Jack Barnett and George Barnett) announced the release of a new album. Inside The Rose is out on March 22nd. It features Graham Sutton (Bark Psychosis/Boymerang), Dr. Thomas Hein, David Tibet (Current 93), and many more. We already shared “Into The Fire”; title-track is the new excerpt. Watch the offciial video directed by Harley Weir.